Rasmus "Caps" Winther officially departed from Fnatic on Sunday and is expected to join G2 Esports ahead of the start to the League of Legends European Championship in January. "If I had not joined Fnatic, I would probably not be here today - for that I will always be grateful. 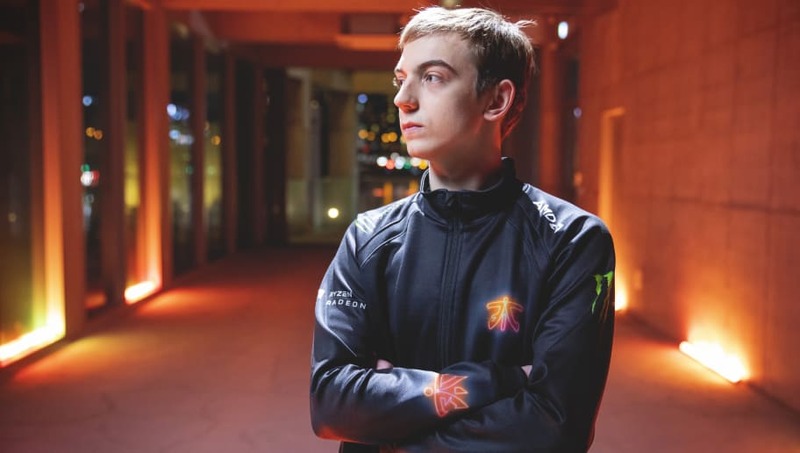 Caps first joined Fnatic at the end of 2016 and helped his team secure both the EU LCS title and second place at the League of Legends World Championship this year. With the mid laner now leaving Fnatic to join G2 Esports, Luka "PerkZ" Perković will move to the AD Carry role, as was first reported earlier in the week. The recently rebranded LEC is set to begin on Jan. 18 and will feature a total of 10 teams, composed of both new and returning franchises, to compete in the European region's upcoming season.